Today we are going to have a look at a guide to White Rodgers thermostat troubleshooting. It is advisable that you try the following tips and suggestions before contacting White Rodgers. Please make sure that no matter the instructions, if in fact, it becomes an emergency, then immediately contact White Rodgers troubleshooting and speak to one of their specialists. 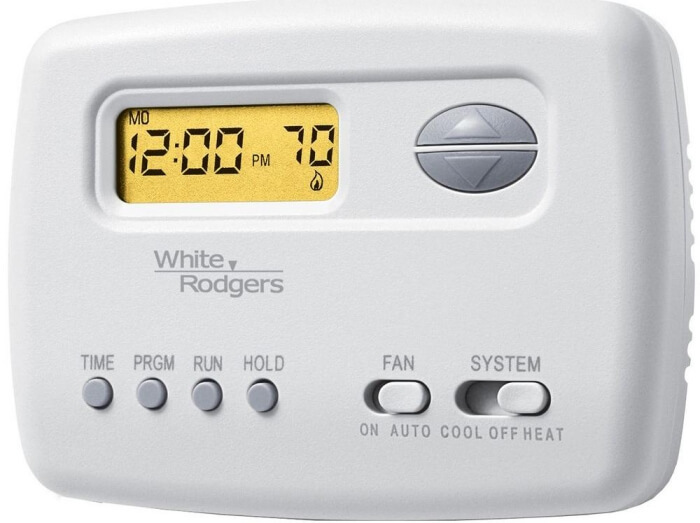 For a complete review of this device, don’t forget to check out our dedicated page on the White Rodgers thermostat. 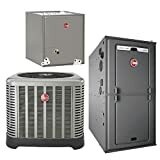 First, make sure that the power supply to your house or business is still on if, in fact, the HVAC is not working at all. This could happen in case of blown fuses or tripped breakers. Secondly, check the thermostat and see if it has been set to heat. If it is, raise the temperature slightly and you should hear a click sound that is made when the system is turned on. If you don’t hear this sound, it could be possible the batteries need to be changed. Please make sure you disconnect the wires from terminals R and C before you remove the batteries. If you cannot figure out how to disconnect the wires, please contact White Rogers troubleshooting on their website or contact them by phone. They will help you to disconnect and reconnect the wires properly. Thirdly, change the thermostat setting to cool. Again, listen for the clicking sound as you lower the temperature slightly and if you do not hear it click on, then check to see if the batteries need to be changed. Another possible issue could be a short in the wires. Each wire should be checked and there should be no bare wires exposed. If you see this or are unsure of how to fix this issue, please contact the White Rogers troubleshooting specialists preferably by phone in case they may need to send a professional to fix it professionally. Screwdriver – Use it to remove the front face-plate and unscrewing all the fasteners. You can also use it to disconnect the wires. Cell phone camera – Take a picture of the initial position of the wires to help you place the wires back after replacing a bad wire. Masking tape – You can use the tape to label the wires to later recognize where their screw-terminal was before disconnecting the wires. The tape is also useful for securing the wires to the wall, avoiding them from sliding into the wall opening. Check the furnace filter – Dust can rapidly block up a filter, which obstructs the flow of air and negatively affects the quality of the indoor air. 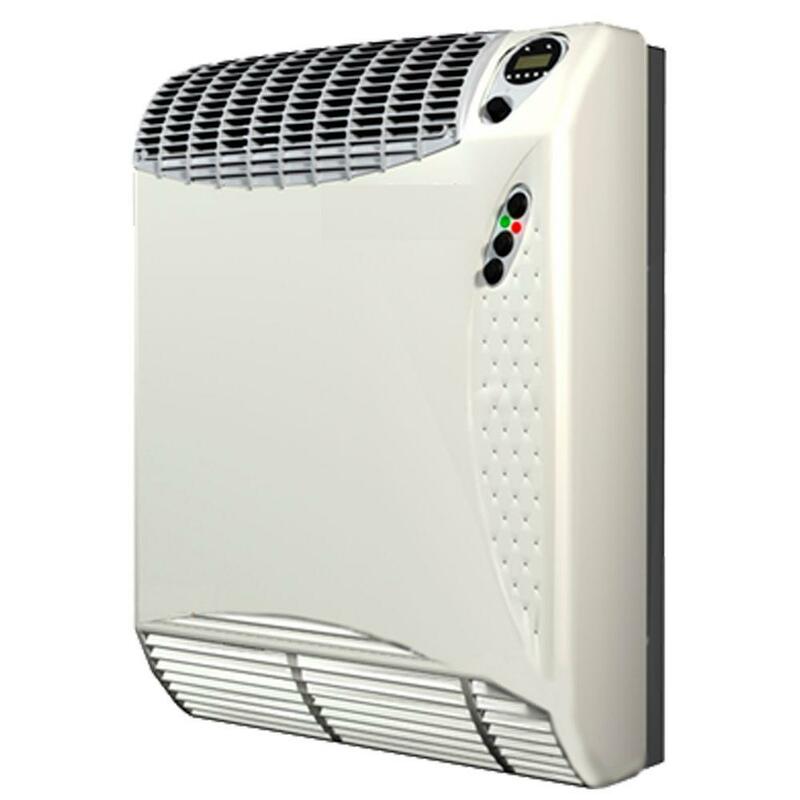 This can also stop the furnace from turning on and in some cases become hazardous. Check the thermostat – In some cases, you may just need to replace the batteries. Alternatively, you may need to open the inside housing and clean it from dust and debris. Check furnace switch and panel – Make sure that you didn’t accidentally turn off the furnace switch. If that is not the case, then check the breaker box to see if the breaker is still in the on position. If it is in the on position and you want to apply a White Rodgers thermostat reset, just turn it off and then back on. You can also turn the switch on the furnace off and then back on as well to see if that fixes the problem. If neither one works, please contact a White Rodgers troubleshooting specialist. Check the furnace flame – The flame should be a vibrant color blue. If it is not blue, please contact a White Rodgers troubleshooting specialist to send out a professional. 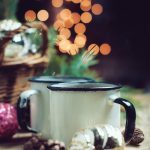 Pilot light or gas valve – If you see that the furnace flame is out, you can relight it. Please consult the owner’s manual before relighting the flame so to follow their instructions precisely for safety reasons. Front panel – Make sure you shut the front panel securely. Some furnaces will not work unless you do this. Check vents – Check all the supply and return grills for any obstructions such as furniture, carpets, or anything that could be obstructing the air flow. Please ensure that your hands and feet are fully dry before trying any of the advised troubleshooting steps. 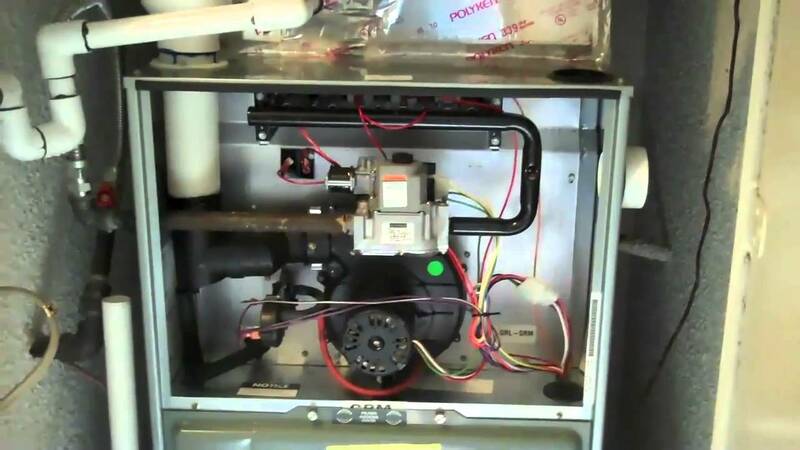 If your furnace is 15 years old or more, you may need to replace it. 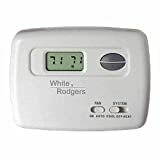 If you are unsure if this is necessary, please contact a White Rodgers troubleshooting specialist and they will be able to look up the model of your current furnace and advise you on what’s the next best step to take. In the event of changing filters, if you have severe environmental allergies, please wear a mask while changing a filter whether it be for your furnace or HVAC. 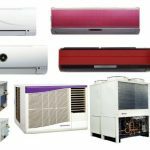 If you are unsure of what type of filter to use, please contact White Rodgers troubleshooting specialists and they will advise you on which filter is best for your system. 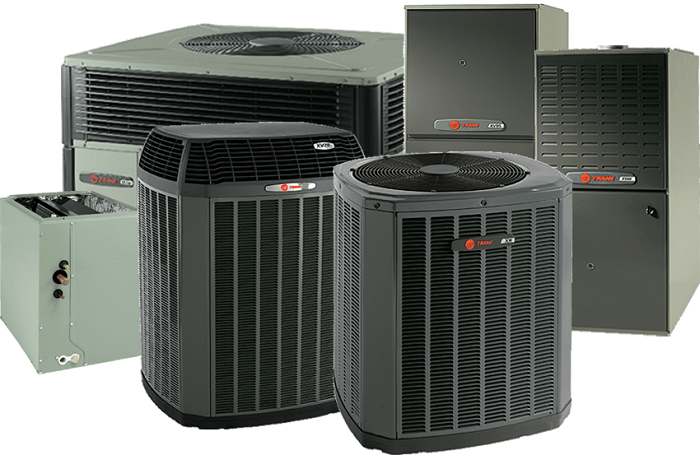 Four time and temperture settings per program for heating and cooling. Emerson Electric Company, the makers of the White Rodgers thermostat, offer user-friendly instructions on troubleshooting and maintaining their thermostat as well as how to program and adjust your thermostats. Furthermore, they offer a download of the manual for the White Rodgers thermostat. Emerson Electric Company has a Facebook page where customers can ask questions and even offer advice for other customers on products and troubleshooting tasks.